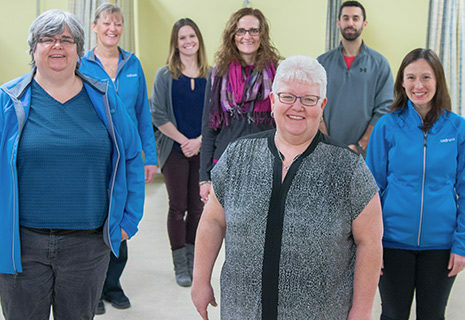 This group exercise class is designed for people with arthritis. Movements focus on maintaining and improving joint mobility, endurance, balance, and coordination. Non-members welcome. This specially-designed class improves strength, endurance, and range of motion. The warm water alleviates joint pain while providing a non-impact environment. Relax in the whirlpool or steam room following. Members only. No mat work means no stress on knees or wrists. This arthritis-friendly yoga class uses a chair to aid with poses and helps build strength and flexibility. Open to members and drop-in guests. 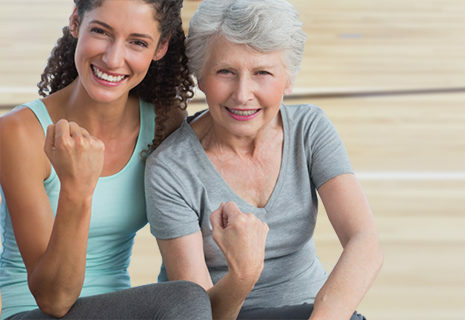 Post surgical rehabilitation is provided at our Rehabilitation & Sports Injury Clinic. The clinic is an integral part of Wellness, with a private reception area just inside the main entrance. Within our large clinic space, we are able to offer private treatment spaces as well as dedicated exercise equipment and a team dedicated to your care. Call 204-632-3910 to book services. a broad range of issues, including hip replacement rehabilitation. 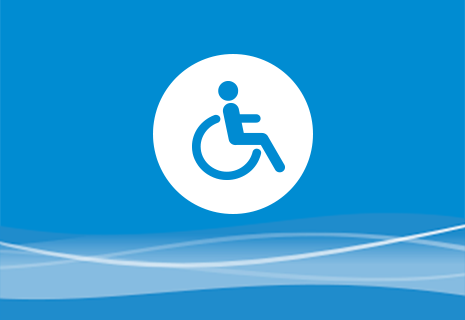 Most insurance plans provide partial or full coverage, however private payments are welcome. Find new levels of wellness with the guidance of certified professionals in a world-class medical fitness facility. If you have arthritis or joint pain, you will start with professional help upon joining. 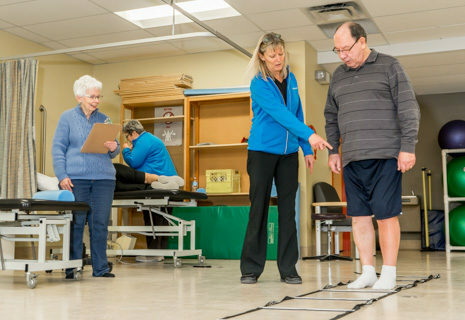 A Physiotherapist will provide an assessment with an individualized exercise plan that’s right for your health, goals, and abilities. 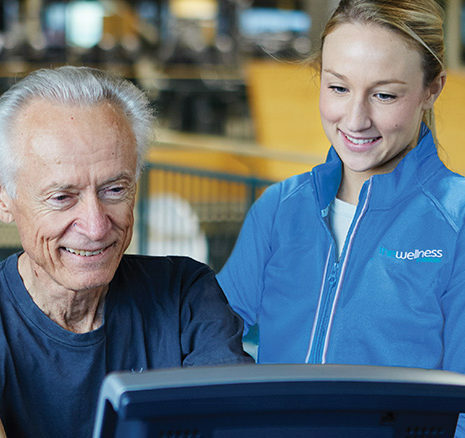 As a Certified Medical Fitness Facility, we are uniquely able to accommodate people from a wide range of fitness levels and life stages. 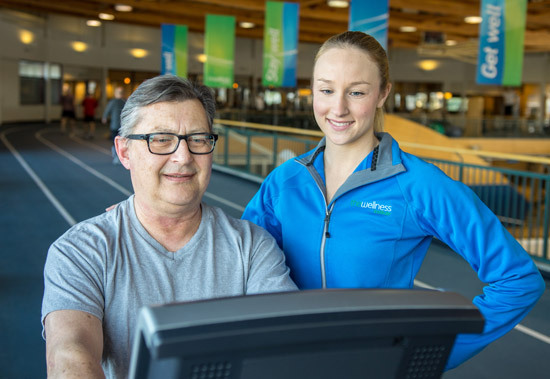 Our medical fitness model and relationship with Seven Oaks Hospital mean we can offer levels of safety, support, and expertise not available at a gym. A post-surgery program will optimize your recovery and overall success of your joint replacement.